Alaskan Hip Hop artist D The Lyricist releases New Single Inbetween The Sheets. In Alaska we have to constantly be reinventing ourselves and try to catch up with the music business so the struggle is trying to use social media to make an impact today in the business. Self reflective, I often state that I am writing the soundtrack of my life... I’ve observed that life can only be understood backwards but it must be lived forward. I reflect on the present and the past as a time capsule that marks all the lessons I’ve learned and those that I’m currently learning. It’s a powerful process but a worthy one and as an artist, it becomes your truth. The collaborations with Ghost and Progression, we have made throughout the last few years has strongly influenced and motivated each one of us to push ourselves further. This song represents that growth and chemistry that we have collectively. It’s amazing what you can accomplish as a team. Working with other artists really pushed me to define my skills and strengthen my message as an artist. There’s a quote inspired much of my early career with UTN and help me recognize how important those around you are to ones success and goals. Music is my therapy as well as my strongest form of expressing myself. Being from Alaska, I take pride in making strides in a scene that has been looked over for so long. and the business behind making music are two completely different things in my opinion. This biz has more to do with the actual labor that goes into production and promotion, ect. to which I think the advancements in social media and technology have made it much easier for independent artist such as myself to make something of themselves in this market. However, the business behind making music or "The industry" has set standards and expectations for artist that I don’t agree with. It seems to be exchanging creativity and originality for watered down repetitive singles they call music. Perhaps it’s just because the artists being pushed forward are part of one labeled engine that’s controlling what we see and hear most. I’m hoping that the internet can change that by offering fair exposure to all artists who are willing to work hard. 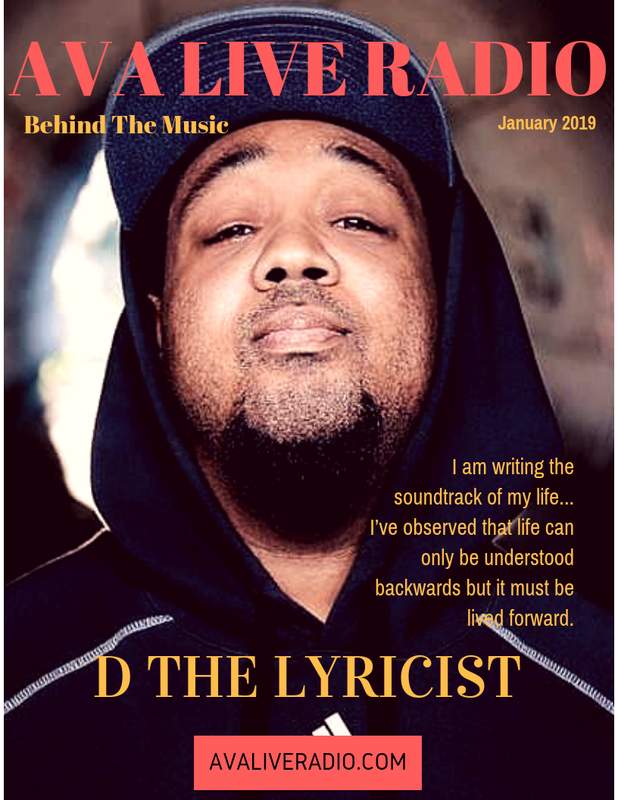 Jacqueline Jax speaks with D the Lyricist in Alaska on his new single ‘Inbetween The Sheets’ and how he collaborates with artists from Duce playa and Ghost across so many miles. Topics: How important it is to grow as an artist every time he records new music, the music business in Alaska and how he work on social media to reach his audience. Keep an eye out for his New Album “King of the Valley” on all streaming sites.